Traditional motion planners explore an environment by rapidly expanding a tree of decisions that eventually blankets an entire space. The robot then looks at the tree to find a way to reach the goal, such as a door. The researchers’ model, however, offers “a tradeoff between exploring the world and exploiting past knowledge,” Kuo says. The model combines the exploration behavior from earlier methods with this learned information. The underlying planner, called RRT*, was developed by MIT professors Sertac Karaman and Emilio Frazzoli. (It’s a variant of a widely used motion-planning algorithm known as Rapidly-exploring Random Trees, or RRT.) The planner creates a search tree while the neural network mirrors each step and makes probabilistic predictions about where the robot should go next. When the network makes a prediction with high confidence, based on learned information, it guides the robot on a new path. If the network doesn’t have high confidence, it lets the robot explore the environment instead, like a traditional planner. 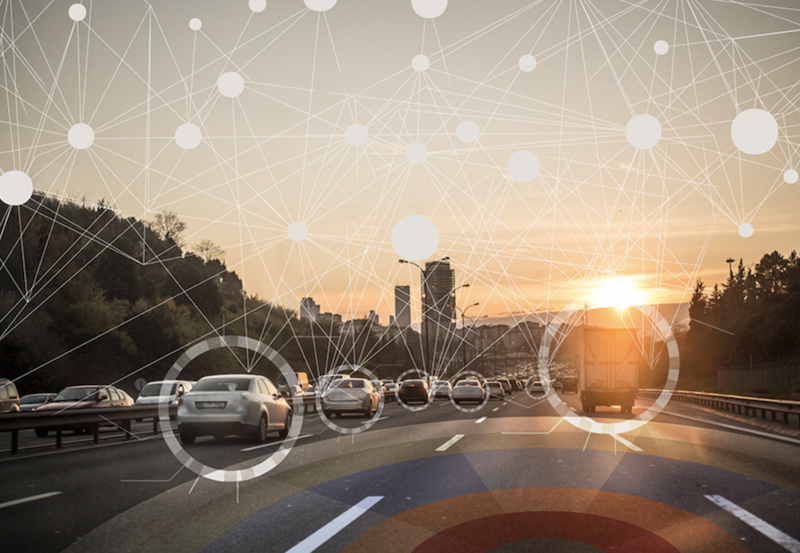 Results indicate that the researchers’ model can capture enough information about the future behavior of the other agents (cars) to cut off the process early, while still making good decisions in navigation. This makes planning more efficient. Moreover, they only needed to train the model on a few examples of roundabouts with only a few cars. “The plans the robots make take into account what the other cars are going to do, as any human would,” Barbu says.